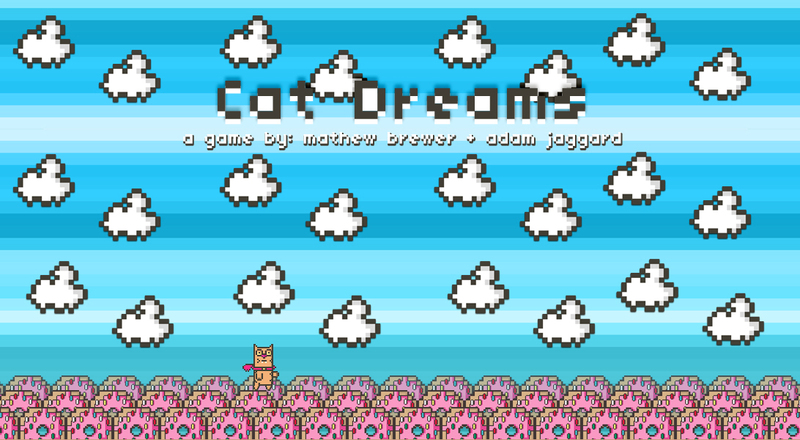 Cat Dreams – Is an on going collaborative project with Adam Jaggard.I took design duties, while Adam worked on the code in Adobe Flash. The above image(s) are stills of the design work which I created for the game. 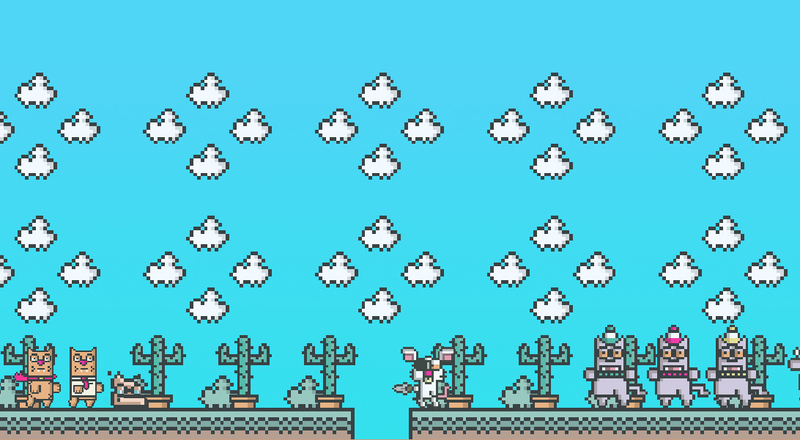 The idea was to create something which felt retro and took inspiration from Super Nintendo Entertainment System and Sega MegaDrive era classics such as Mario and Sonic.